I took my first trip to Walt Disney World when I was six years old, and I have been hooked ever since! Now that I have two children of my own, going to Disney is an even more magical experience for me. I love to see the look on my son’s face when we first enter Main Street and can see the castle, then I realize, I have the same expression of wonder and excitement on my face as well…no matter how many times we have been, the experience never gets old! Our family loves everything Disney, the history, the characters and the parks. We have been to both Disneyland and Walt Disney World many times, we have been on several cruises, and we are always planning our next Disney trip! 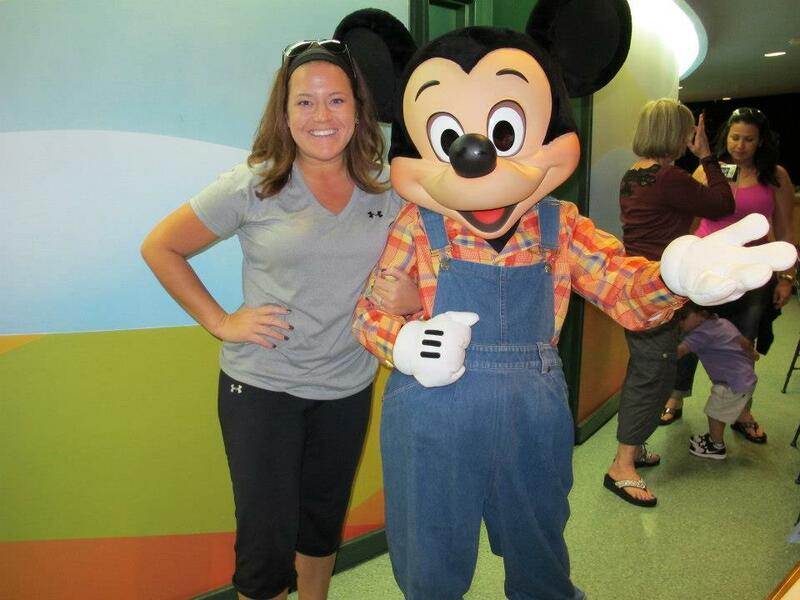 The only thing better than planning my own Disney Vacation is helping others plan theirs, which is why I am so excited to be a Disney Vacation Planner with Mouse Made Simple!